7. | Chouthure |: 7.
and forgetting that human could do amazing things. if not, it just a breeze in the wind. 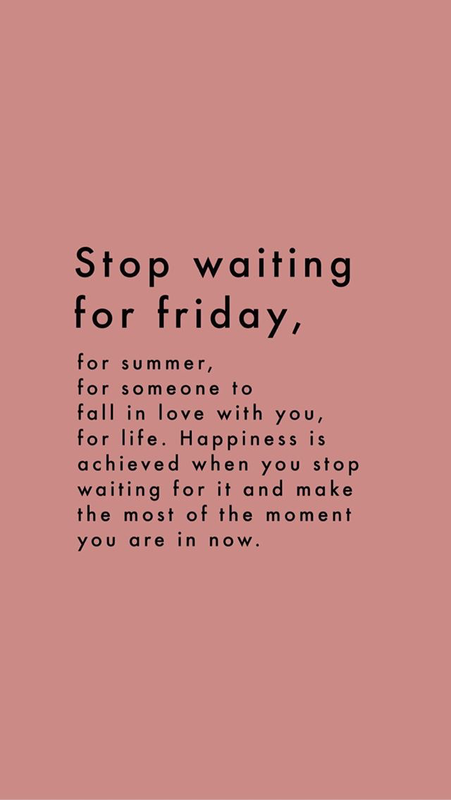 A reminder for myself to not give up on the hardest path of life, about being grateful, and not lazy-ing around. 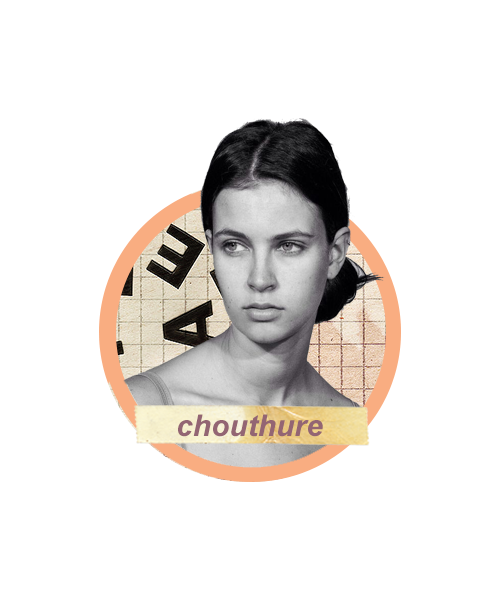 Amelia, 20, created chouthure as her place of creative process and also personal thoughts. chouthure by Amelia Julisdianti. Powered by Blogger.